The first of three sneak peaks this week - it was a busy weekend. 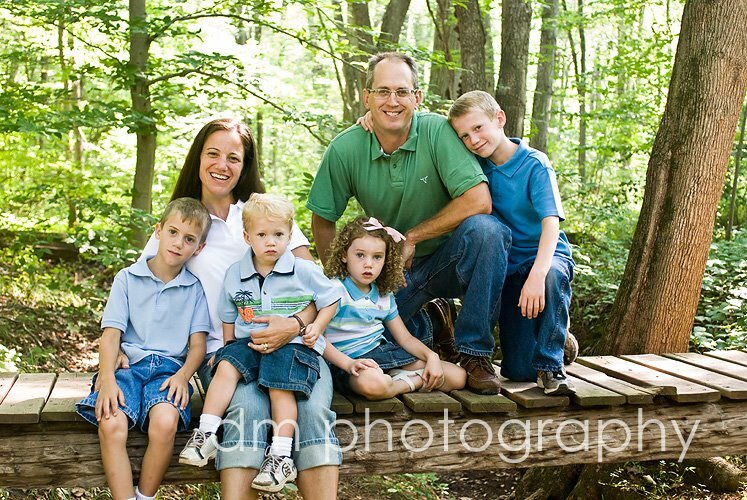 To start off the weekend, on Saturday, I photography this family of 6. We went to Evensburg State Park and I got to learn all about posion ivy. Luckily, I think I stayed on the path well enough and avoided it. 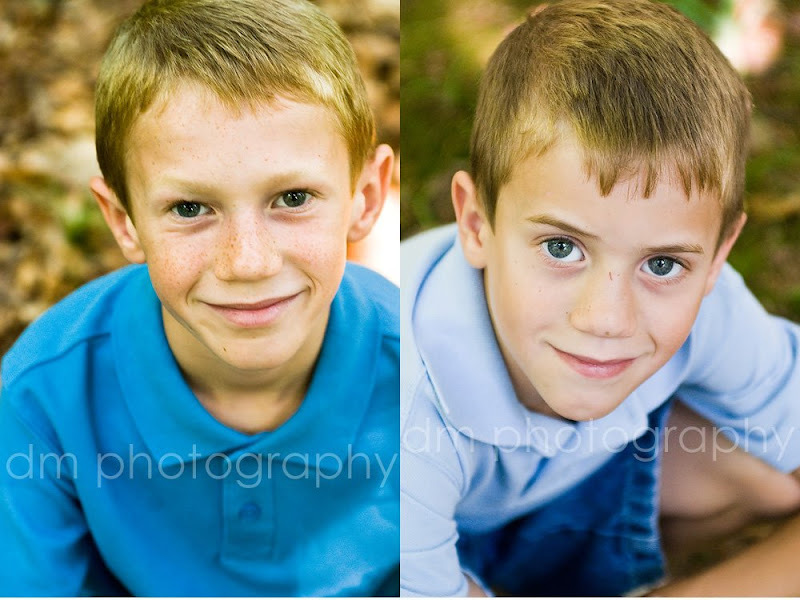 I really love photographing this family...they ooze love. I think you can tell by just looking at thier family photos. I don't have to tell them move closer to each other, they just do naturally. My favorites of the kids. Seriously, so cooperative and polite. I had such a wonderful morning with all of them! What a beautiful family! Great job, Danielle! What a great family! 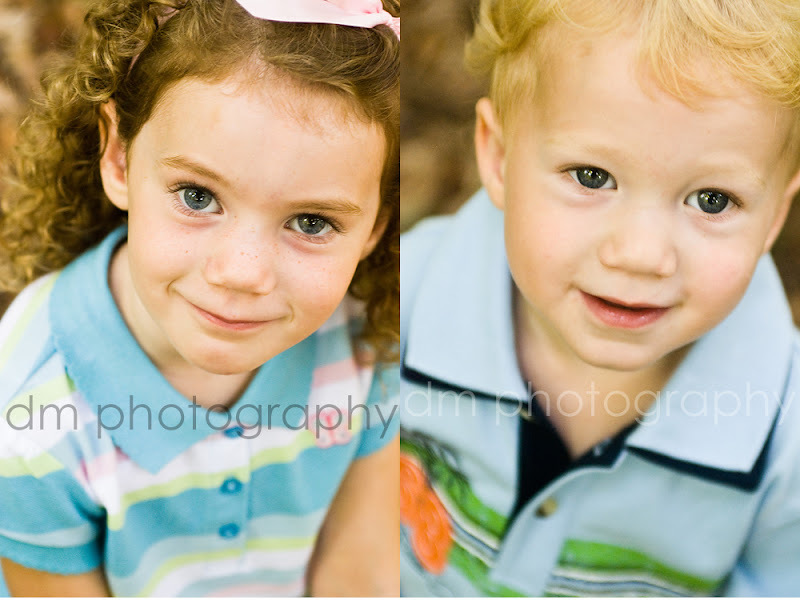 the kids are all adorable and WOW- they look cooperative too! Fabulous! What a beautiful family - you captured them so wonderfully. Love the individual portraits as well! You're right, this is abeautiful and very loving family! Wondeful captures! Oh, these are beautiful! What a stunning family. I love the family shot!